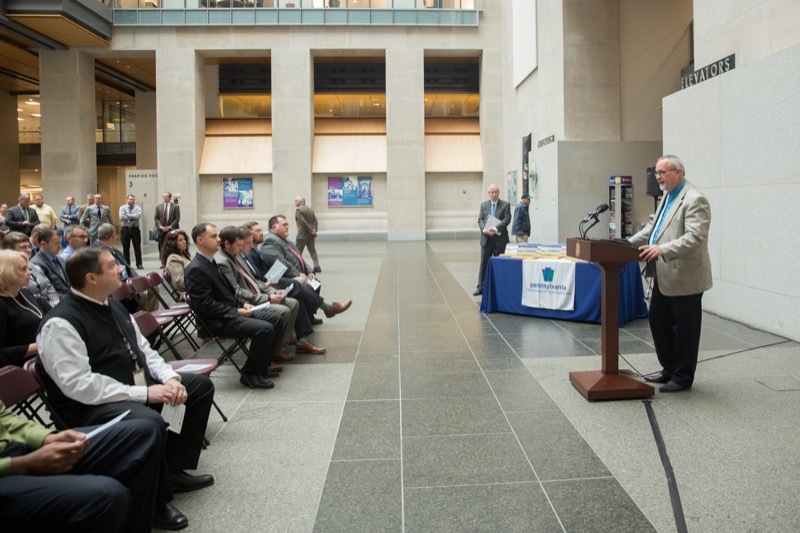 Department of Environmental Protection (DEP) Secretary Patrick McDonnell joined officials from Pennsylvania-based company AeroAggregates, the City of Philadelphia, the Pennsylvania Recycling Markets Center (RMC), and the Philadelphia Navy Yard today at an event to celebrate the first North American use of a construction material the company manufactures out of glass collected and recycled in state. 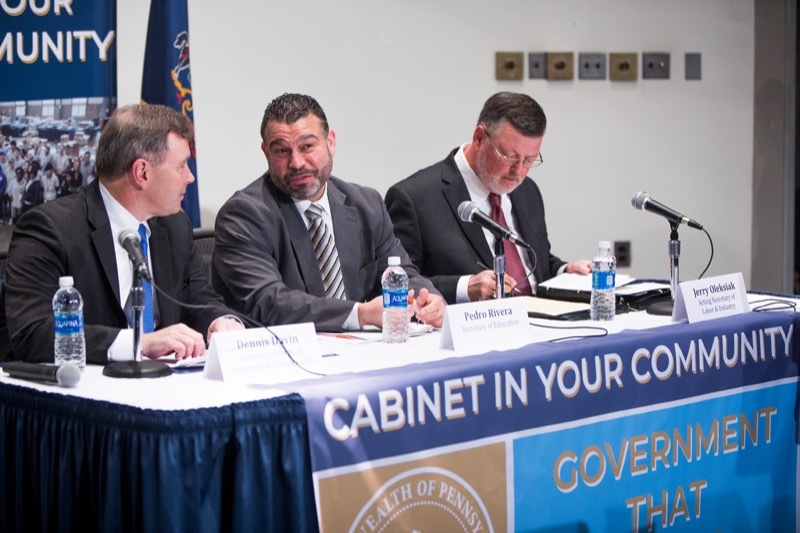 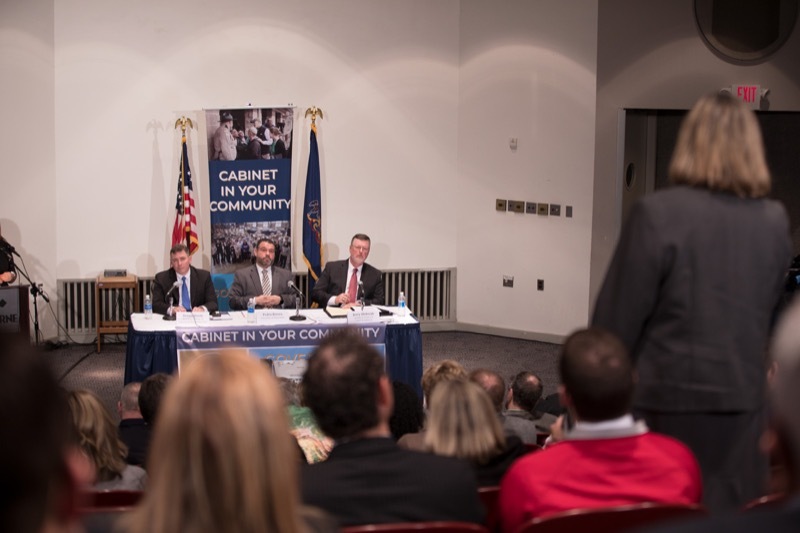 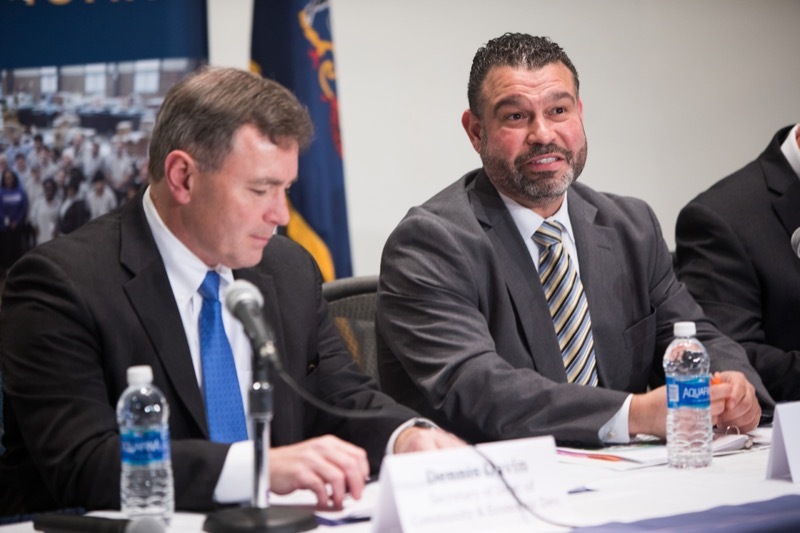 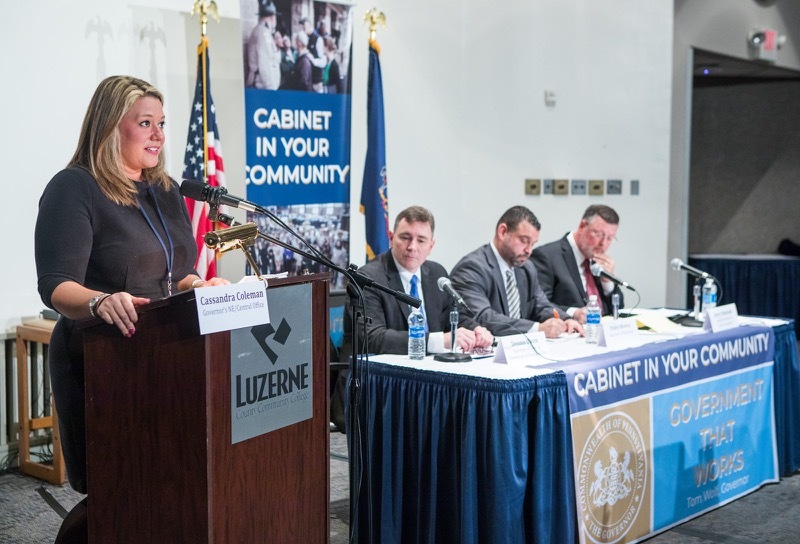 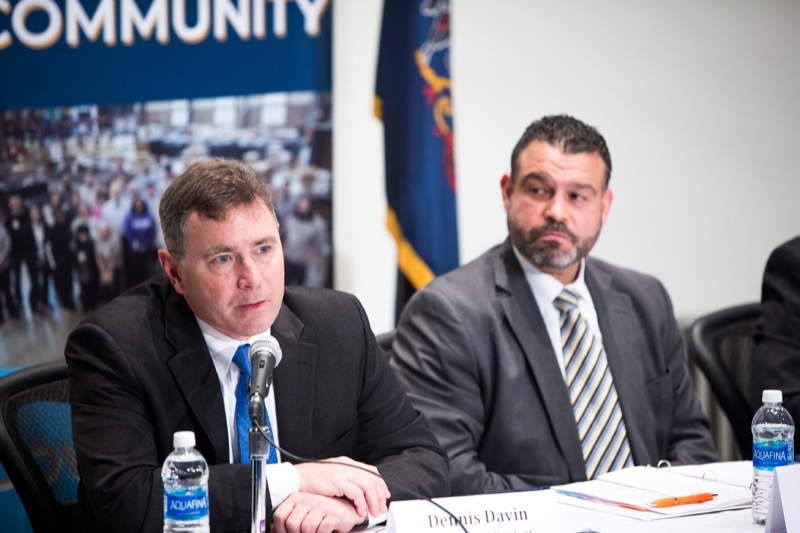 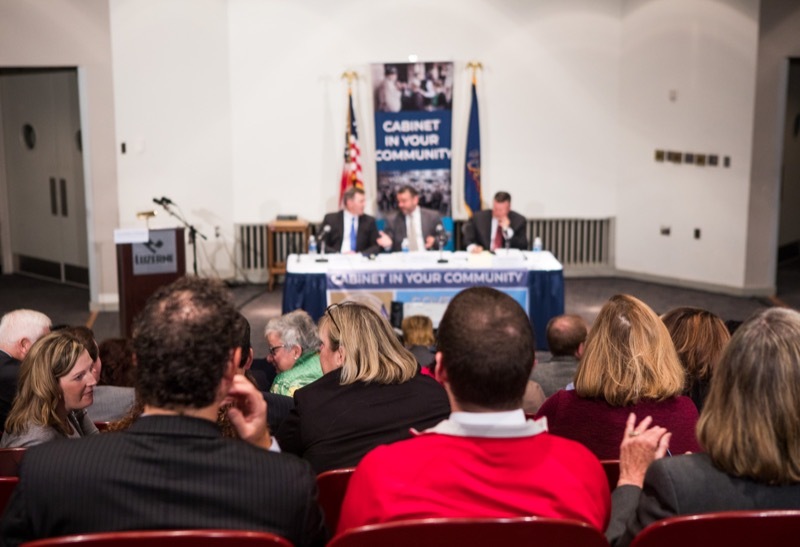 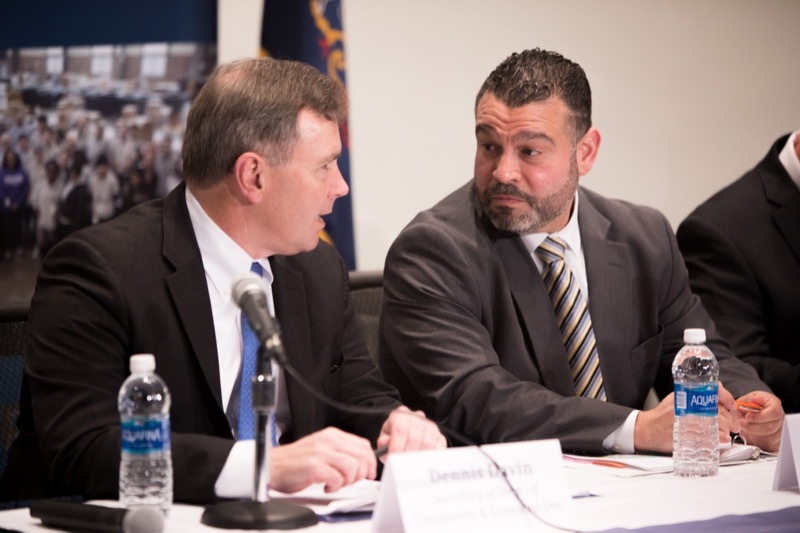 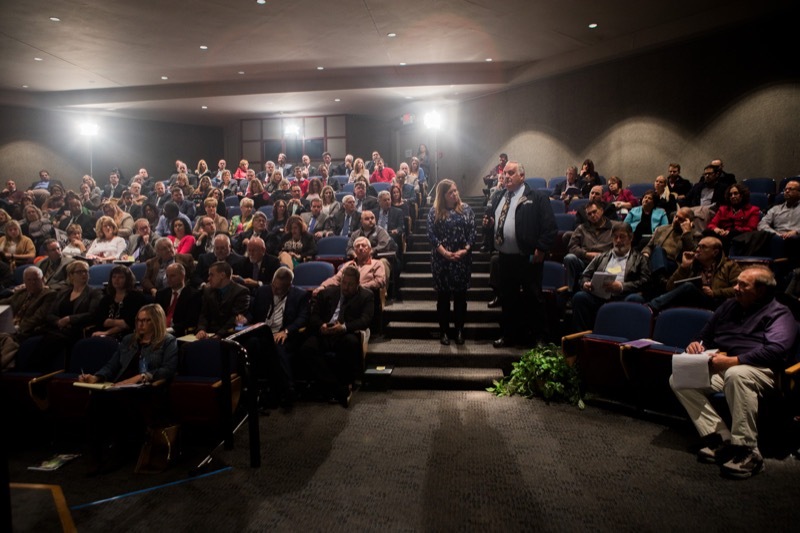 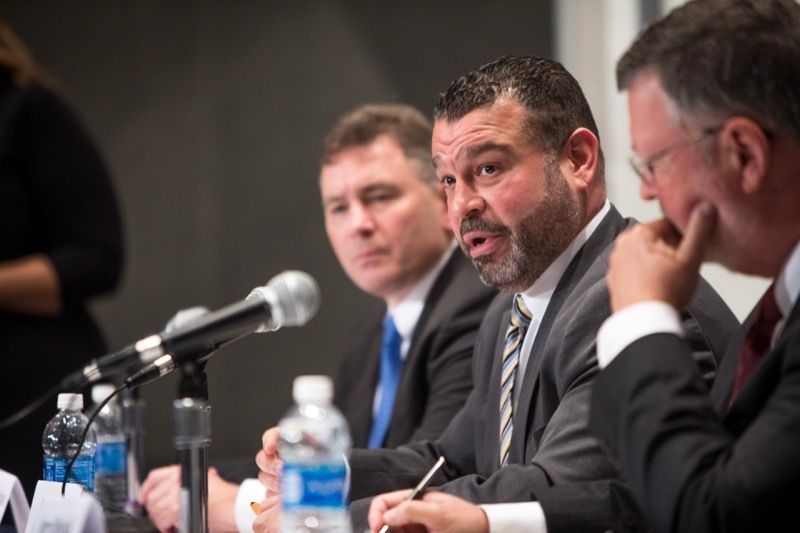 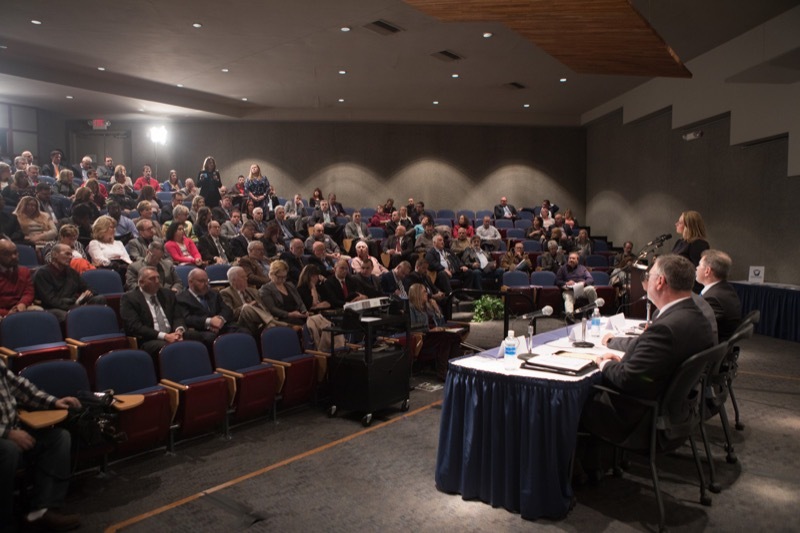 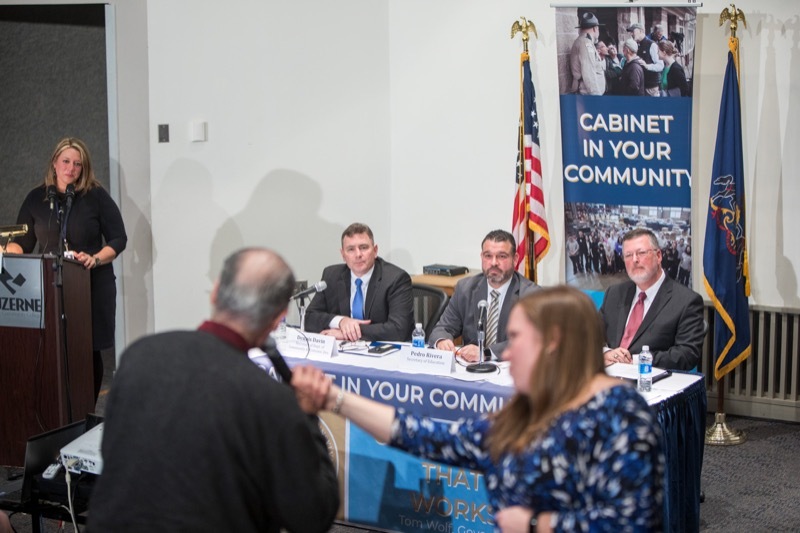 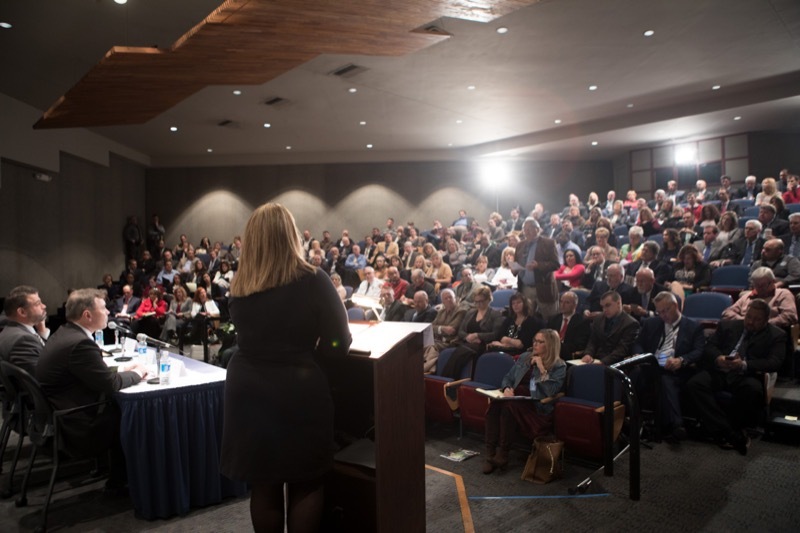 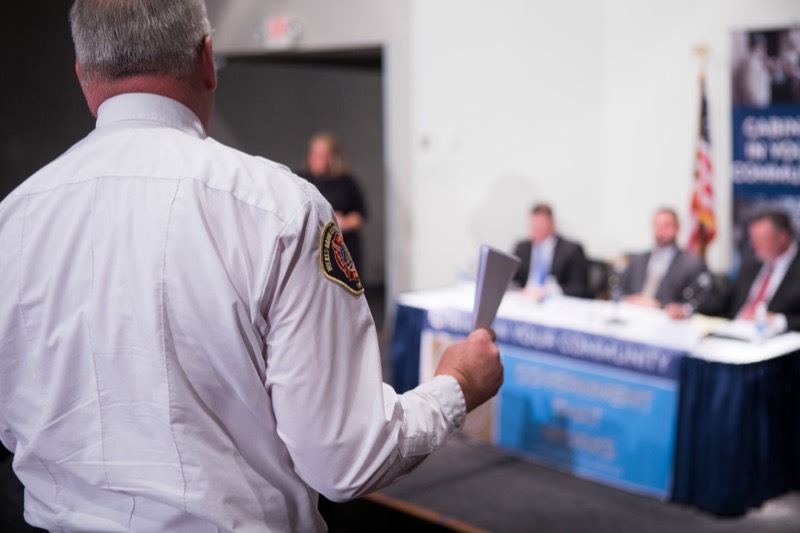 Today, Wolf Administration cabinet officials were joined by more than 200 attendees for the first Cabinet in Your Community event held at Luzerne County Community College. 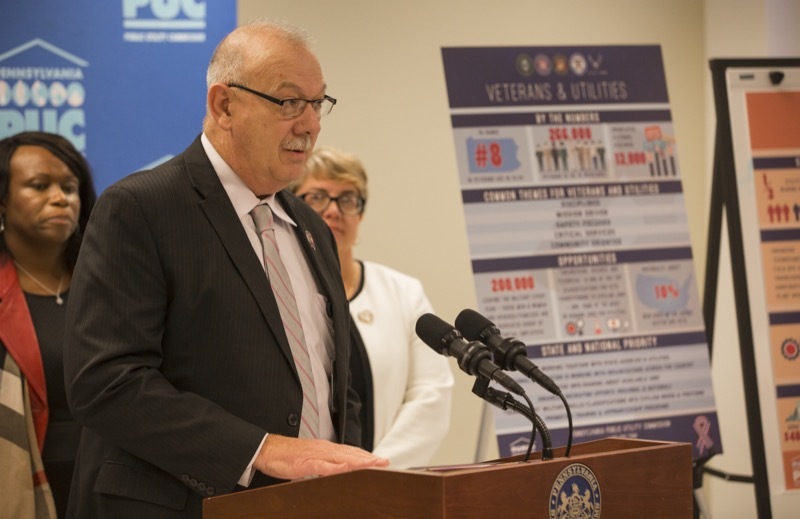 Ahead of the holiday travel period and nationwide Click It or Ticket 'Operation Safe Holiday' enforcement effort, Pennsylvania Department of Transportation (PennDOT) Secretary Leslie S. Richards, Pennsylvania State Police Commissioner Tyree C. Blocker, and the Penn State Health's Life Lion Critical Care Transport Unit today urged the public to secure all vehicle passengers properly, and designate a sober driver during holiday parties through the new year. 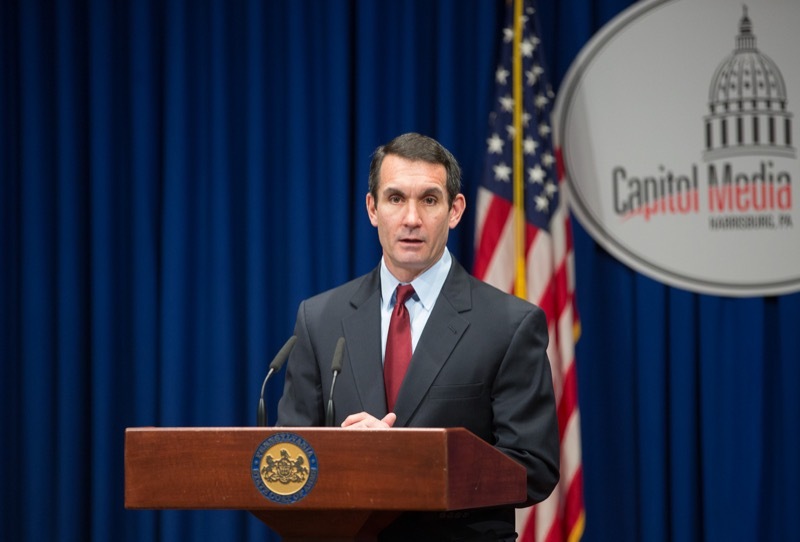 Auditor General Eugene DePasquale today said a review of the Democratic National Convention Philadelphia 2016 Host Committee's financial records showed that a $10 million state grant was expended according to the grant agreement and that, because the grant agreement did not contain a specific claw-back provision, the committee is not required to pay back any of the money. 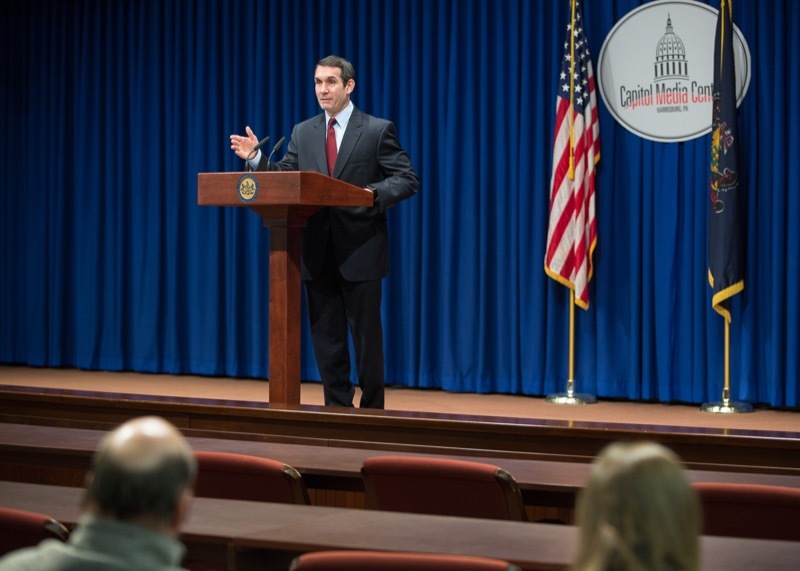 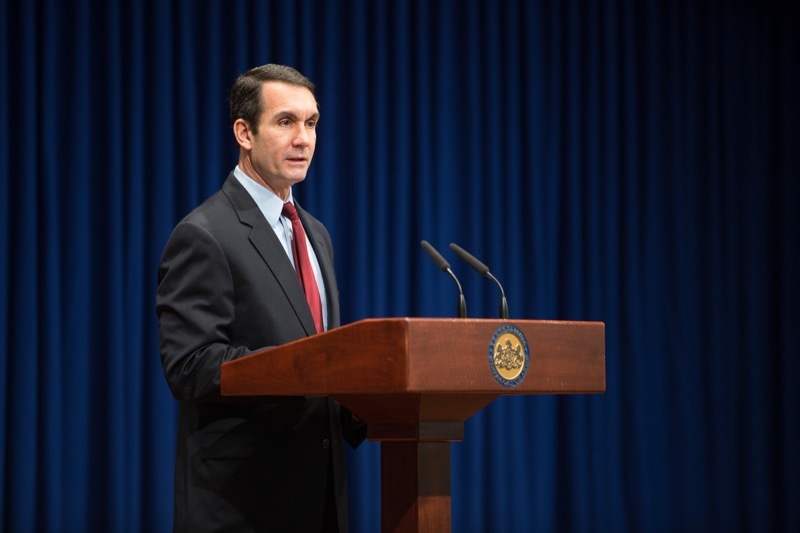 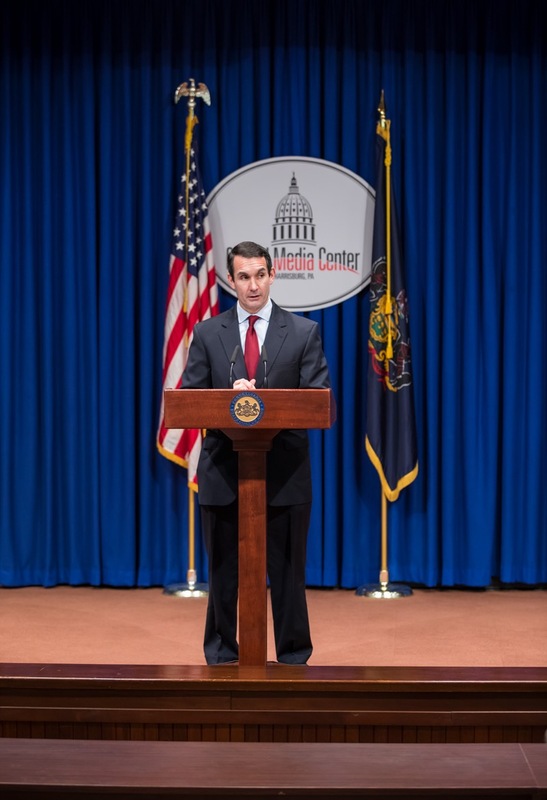 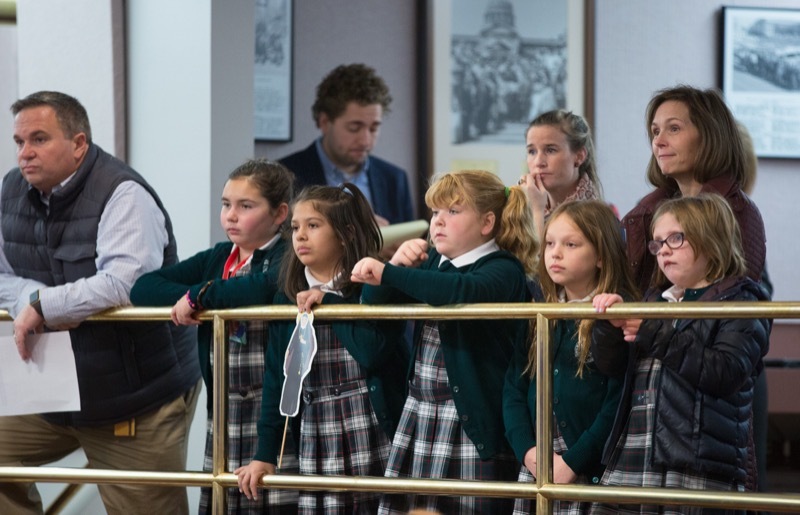 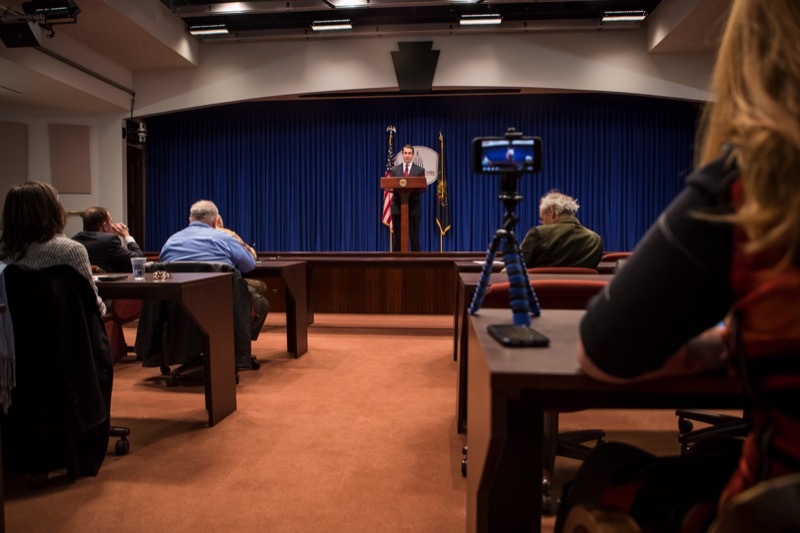 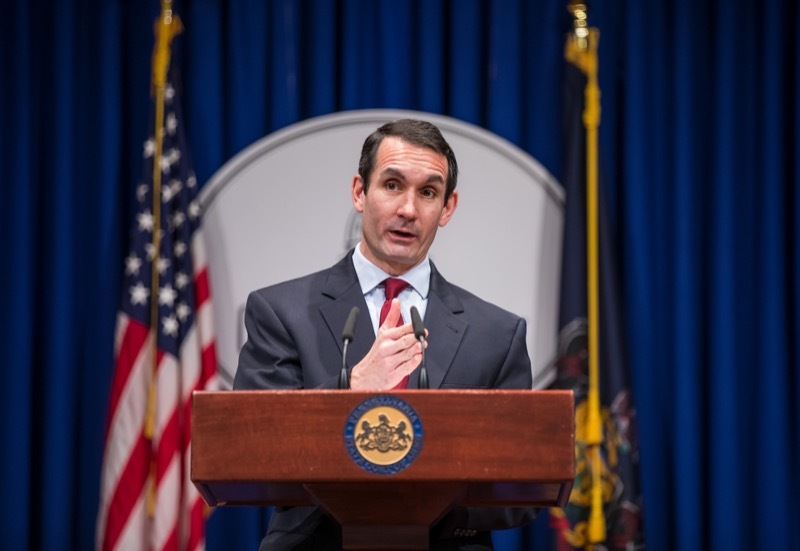 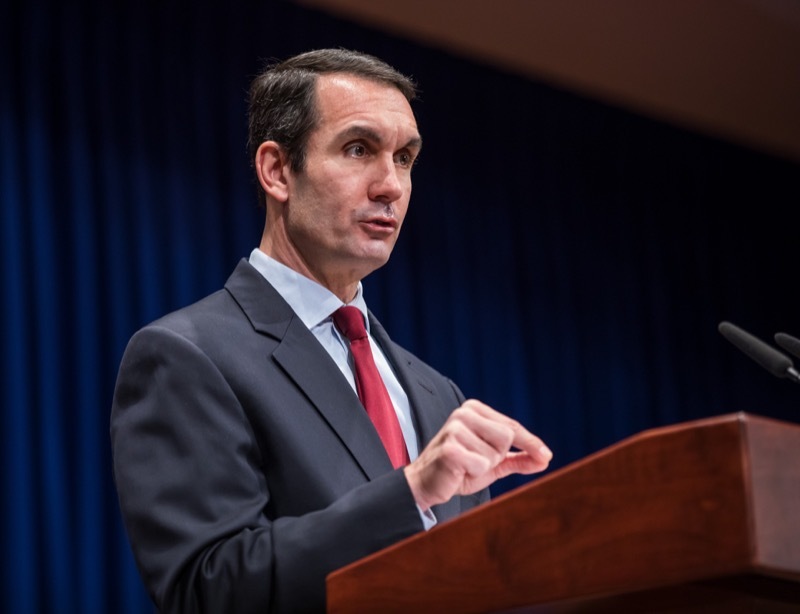 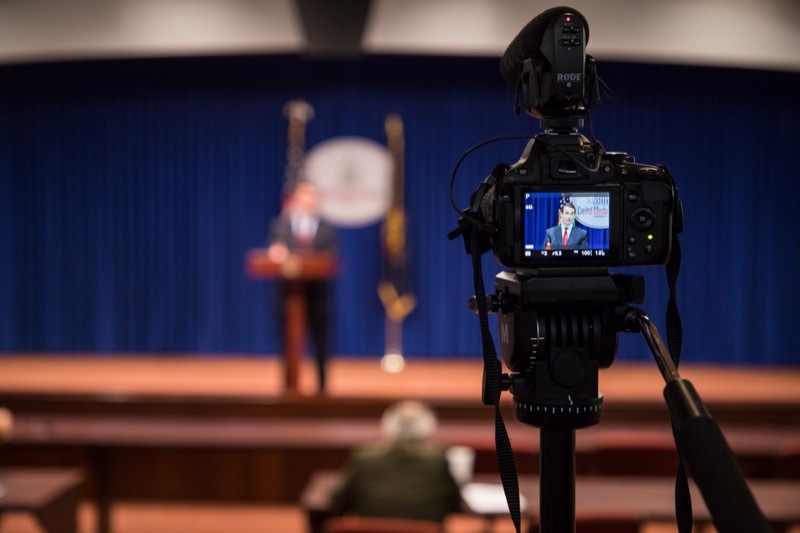 Auditor General Eugene DePasquale today announced he plans to seek ideas from all sides of the gun debate to find commonsense gun safety measures that will reduce firearm injuries and deaths without legislative action. 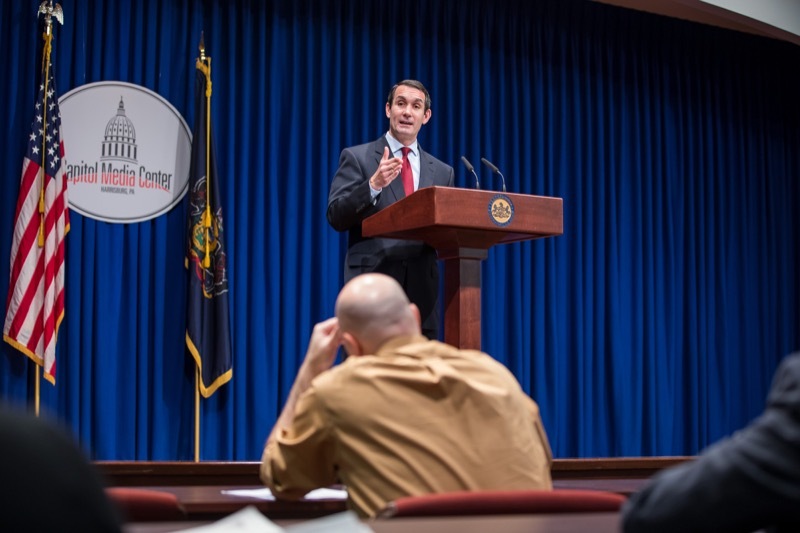 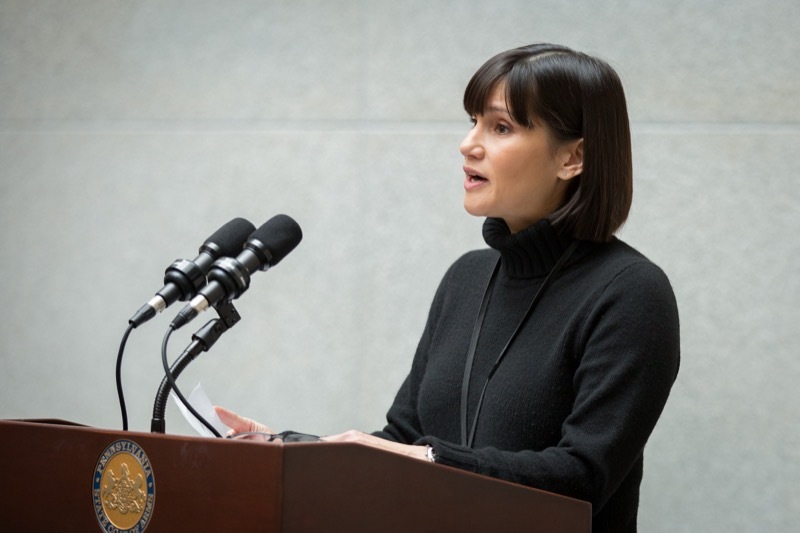 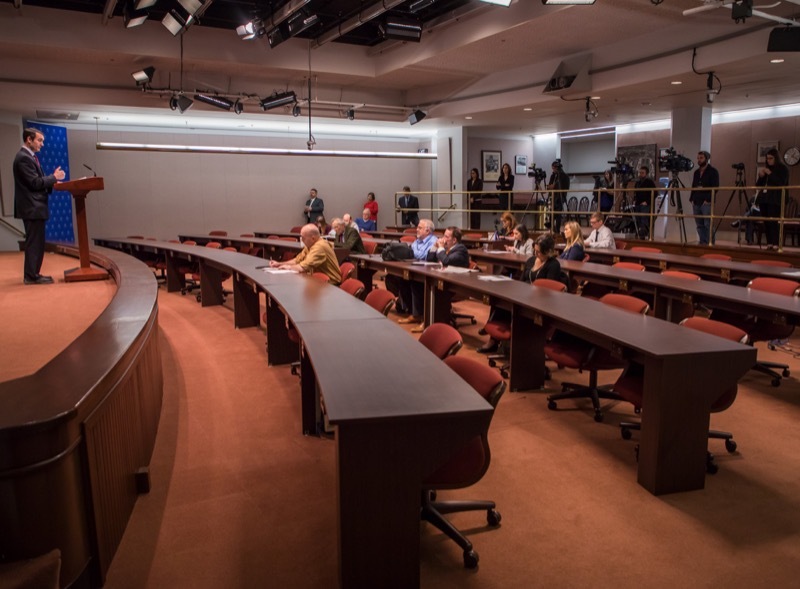 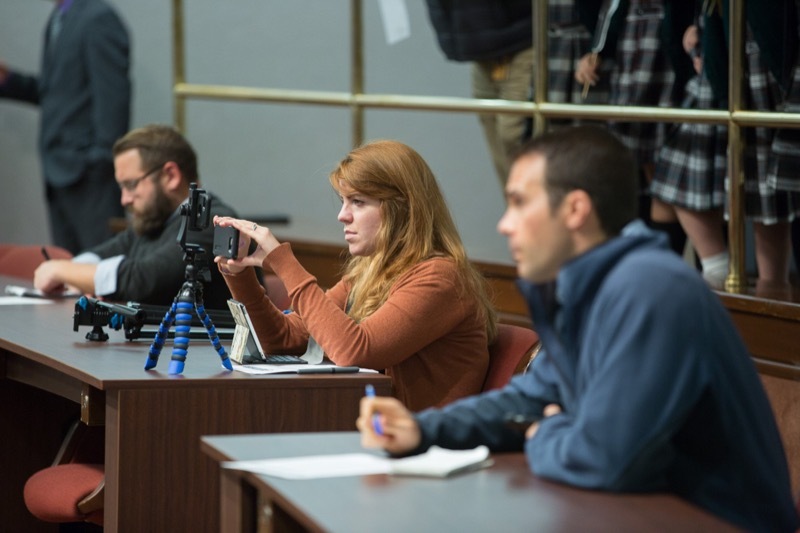 HARRISBURG - Auditor General Eugene DePasquale today announced he plans to seek ideas from all sides of the gun debate to find commonsense gun safety measures that will reduce firearm injuries and deaths without legislative action. 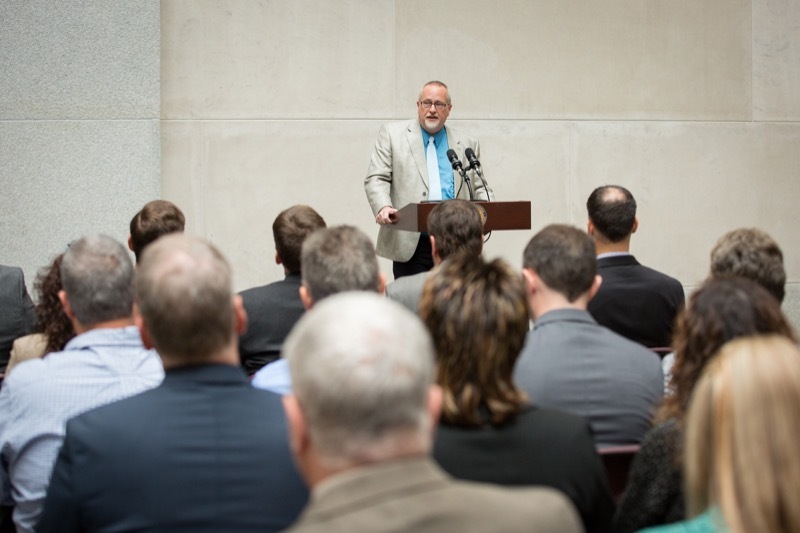 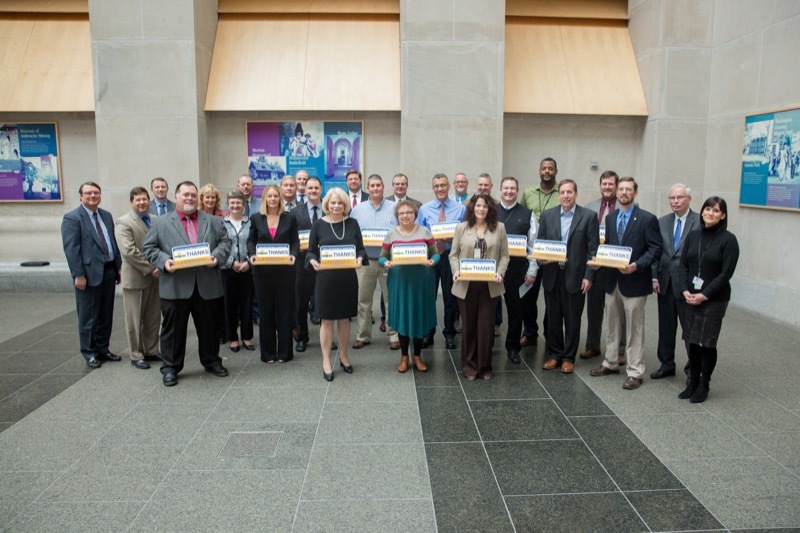 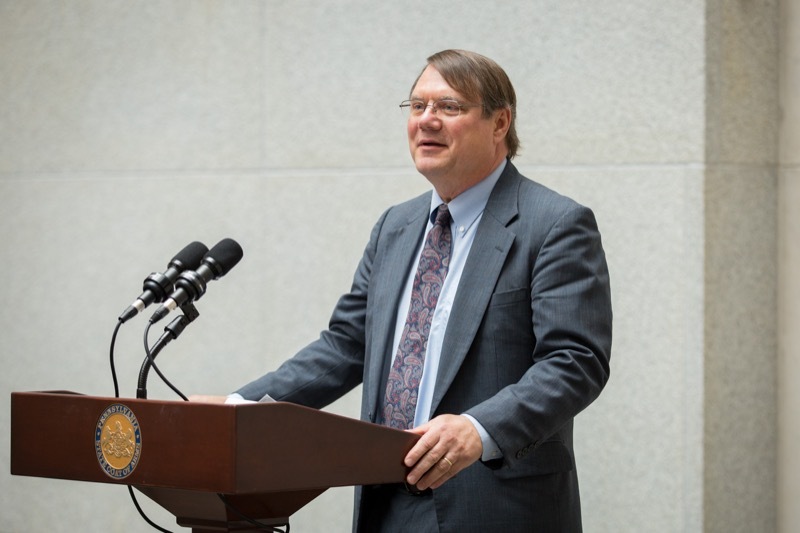 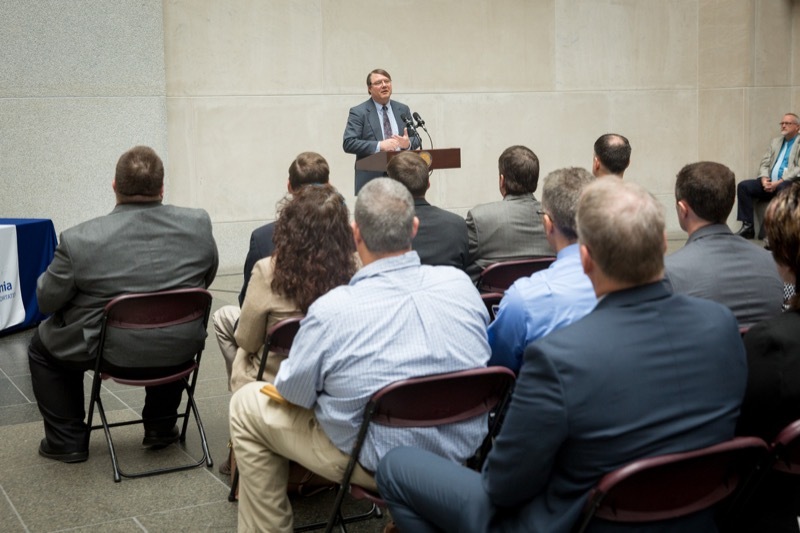 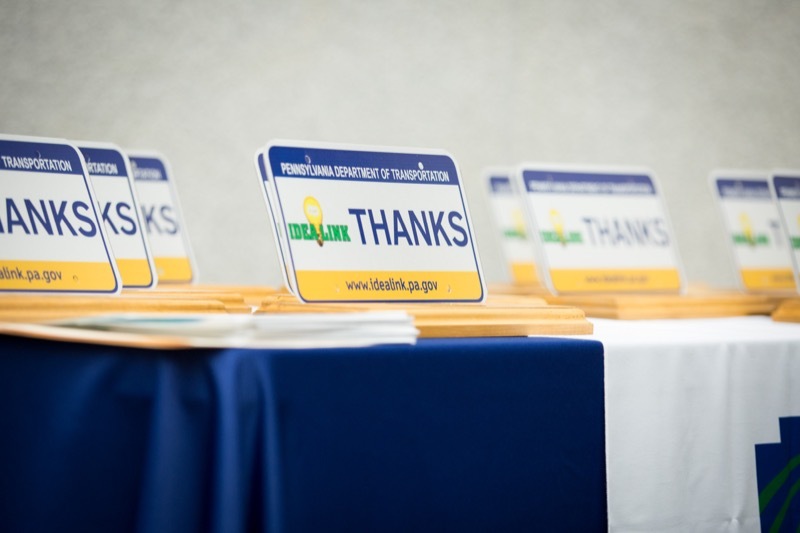 The Pennsylvania Department of Transportation (PennDOT) today honored 13 employees for their transformative ideas to improve efficiency, safety, customer service, cost savings and revenue generation. 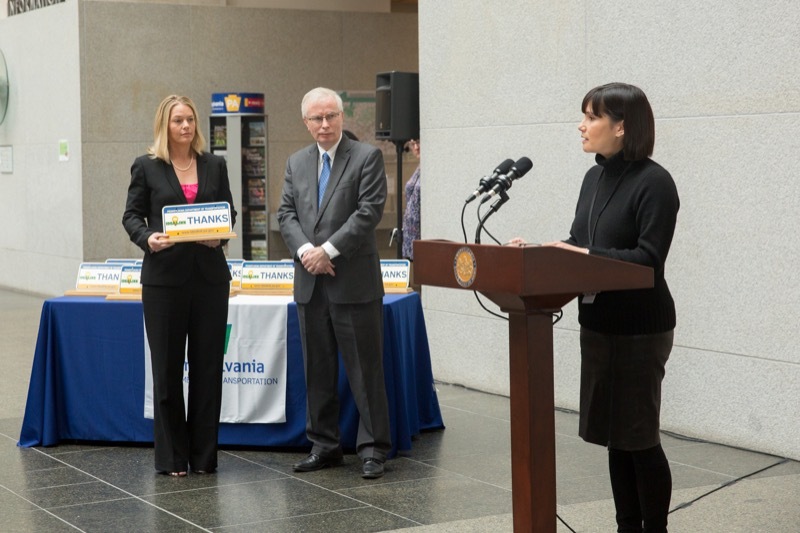 Governor Tom Wolf today joined state and local officials, and environmental advocates to announce the expansion of the use of solar energy across the commonwealth, while ensuring that the environmental and health benefits of solar energy are experienced in Pennsylvania. 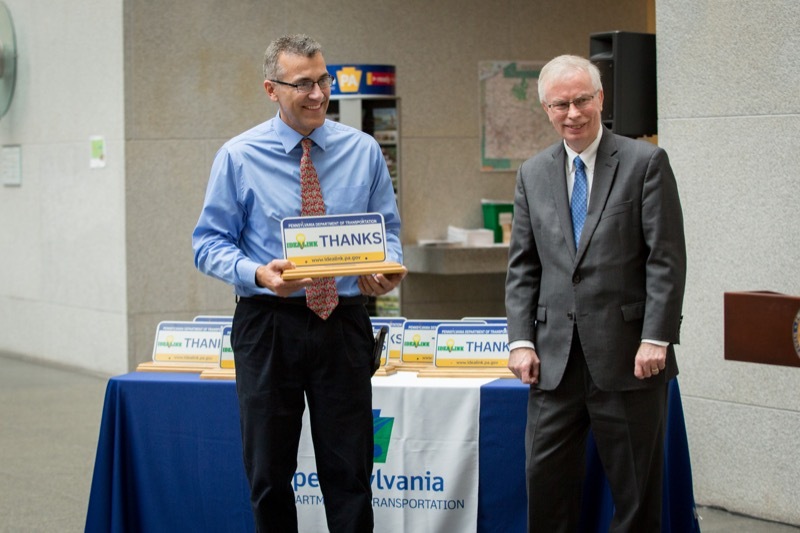 Today, the Pennsylvania Turnpike Commission (PTC) and Pennsylvania Council on the Arts (PCA) unveiled a new mosaic, designed and created by students at Riverview Junior and Senior High School. 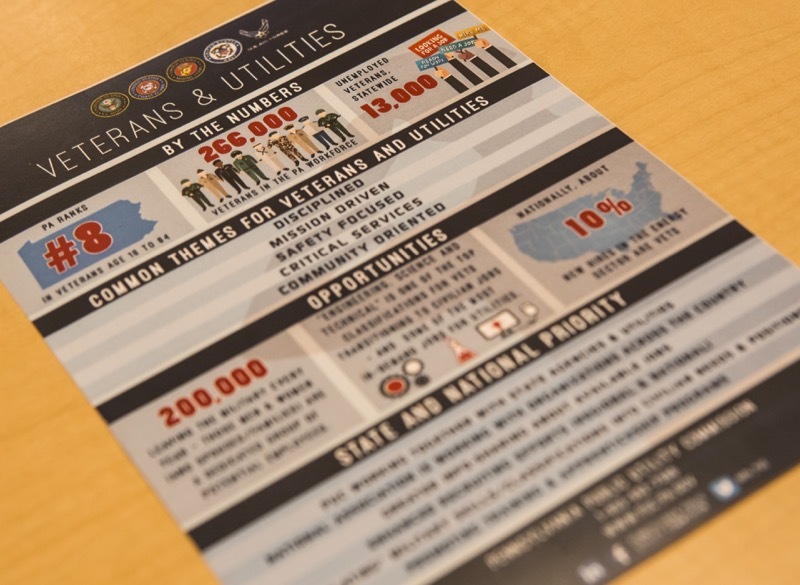 This is the second art piece created through Art Sparks, a partnership between the PCA's Arts in Education residency program and the PTC to bring student- created artwork to service plazas across the PTC's 550-mile system. 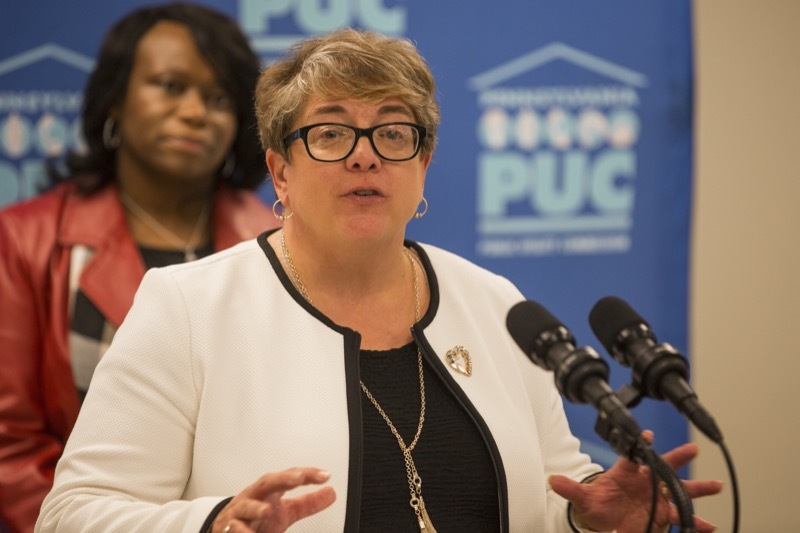 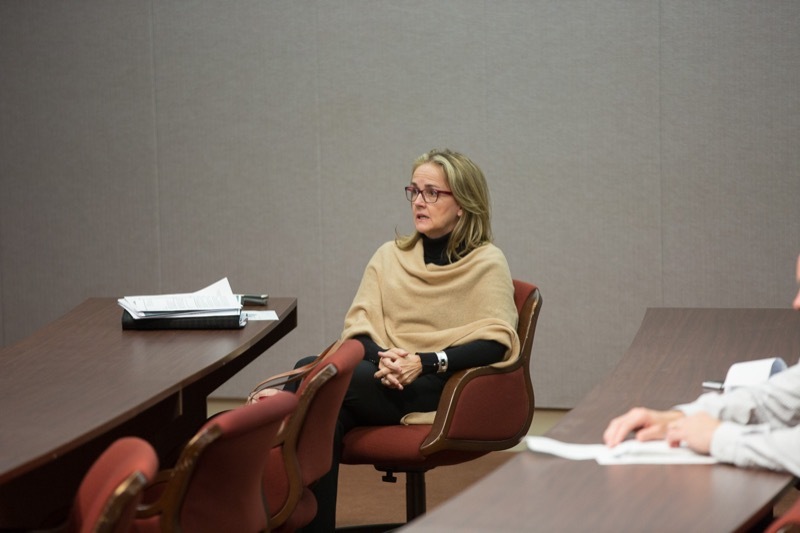 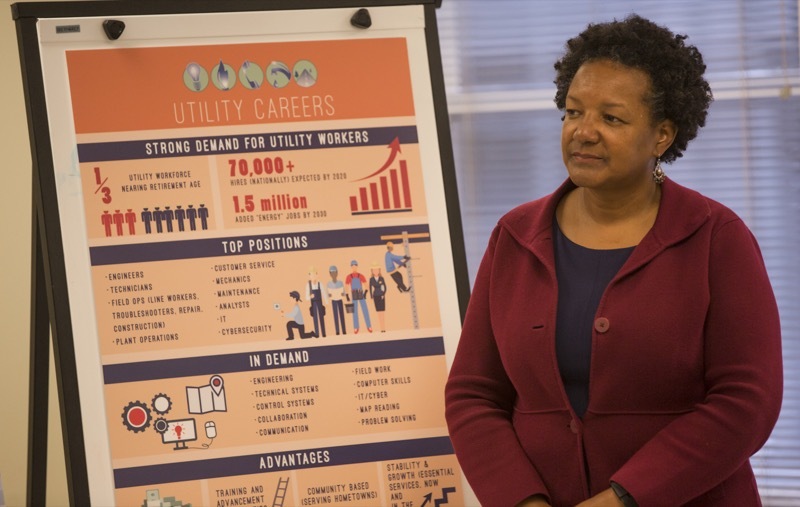 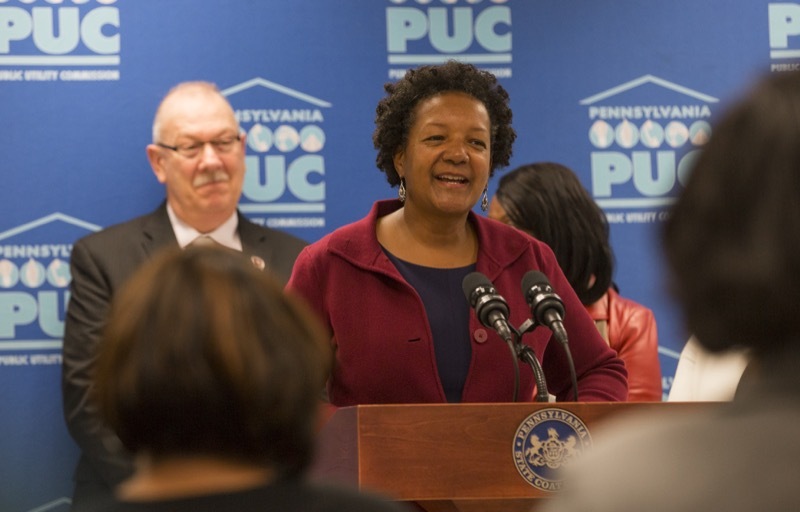 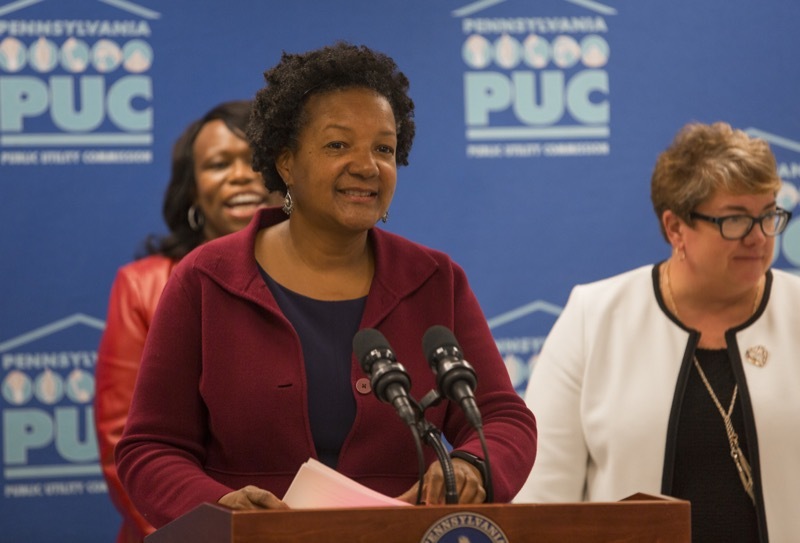 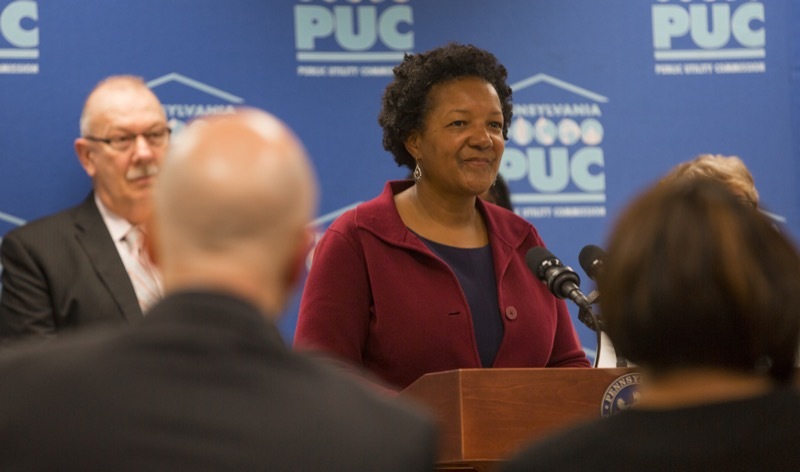 Pennsylvania Public Utility Commission (PUC) Chairman Gladys M. Brown today joined with leaders from Gov. 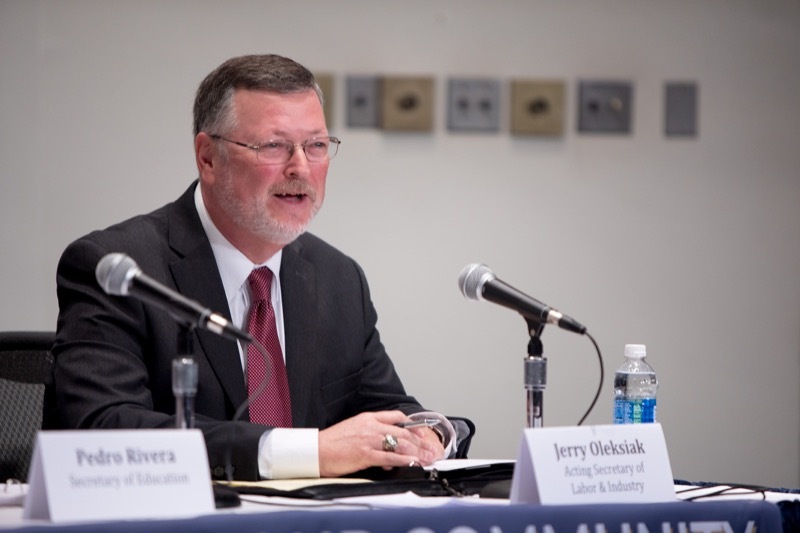 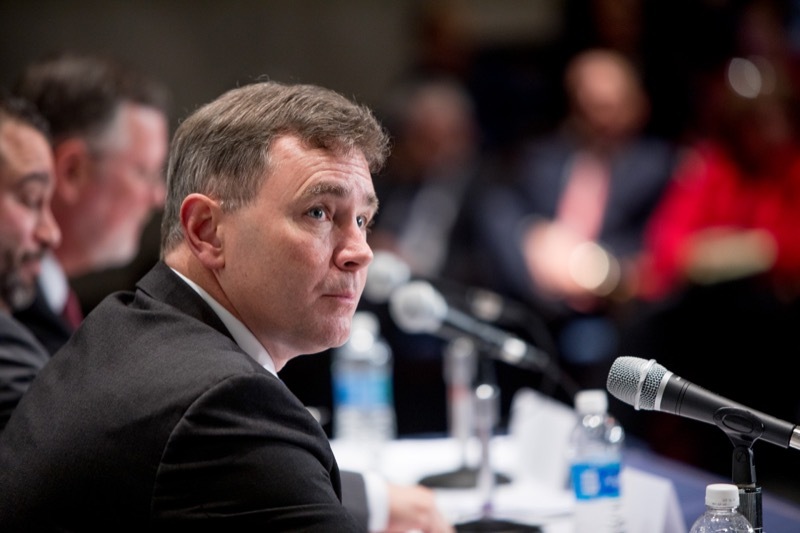 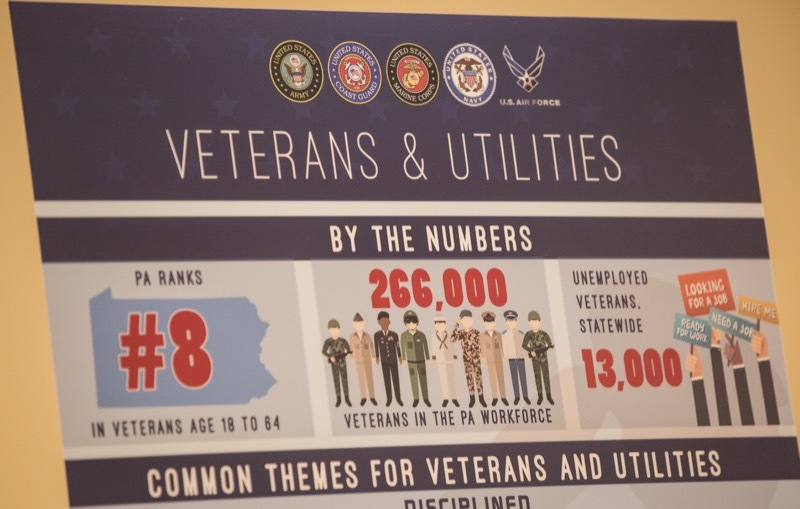 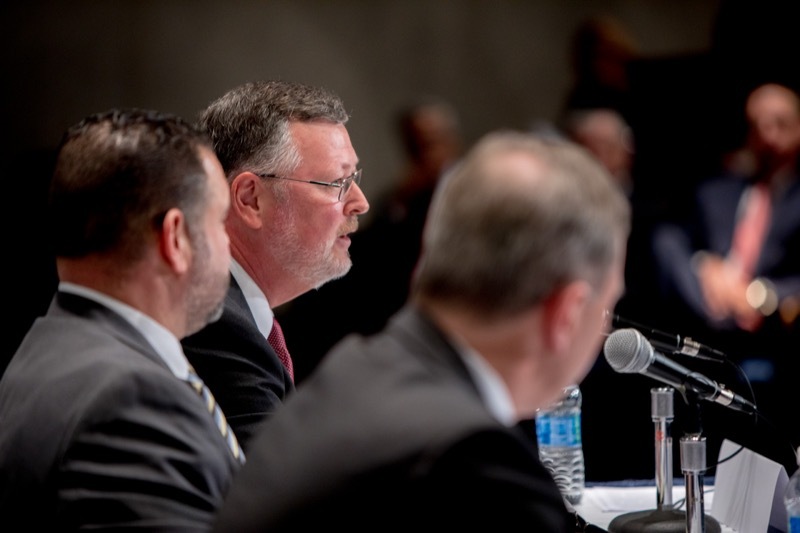 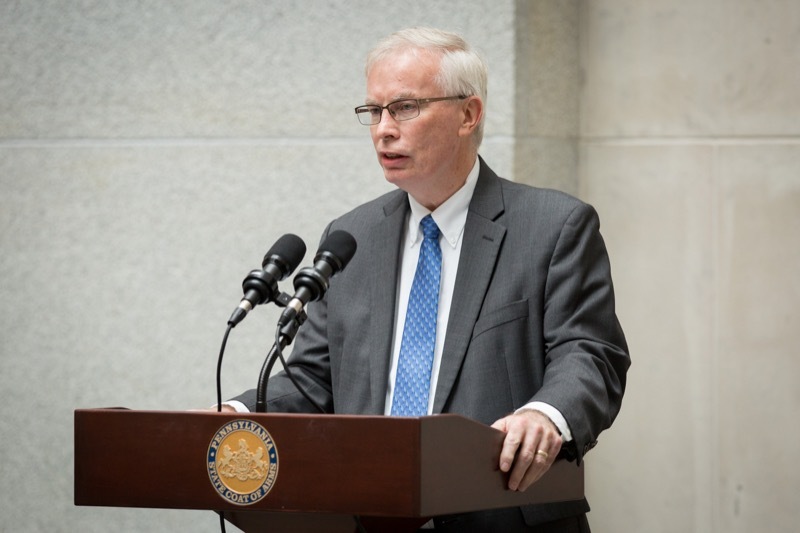 Tom Wolf's Administration, including the Pennsylvania Department of Military and Veterans Affairs (DMVA) and Department of Labor & Industry (L&I), along with representatives from public utilities from across the state, to highlight the importance and impact of veterans in the utility workforce. 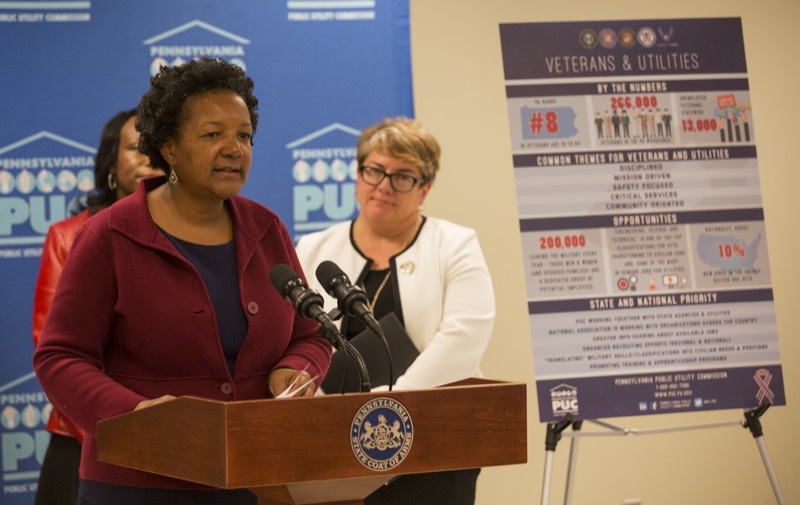 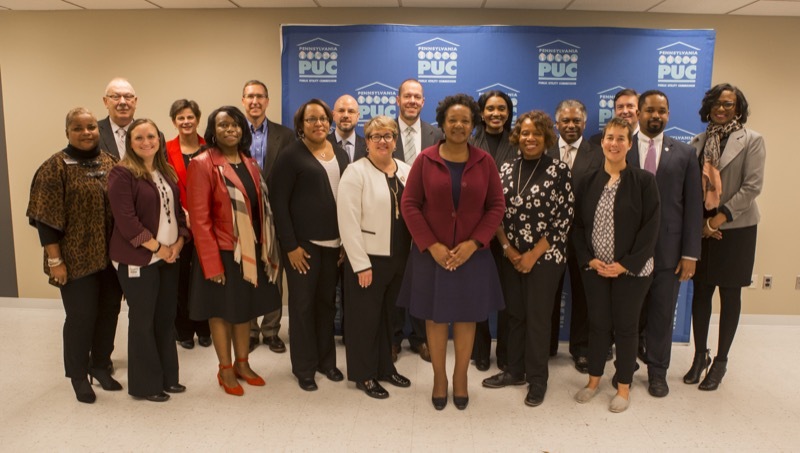 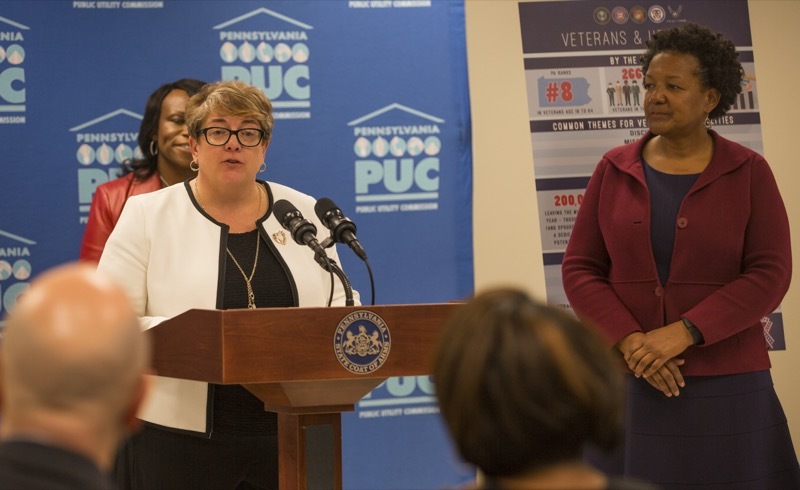 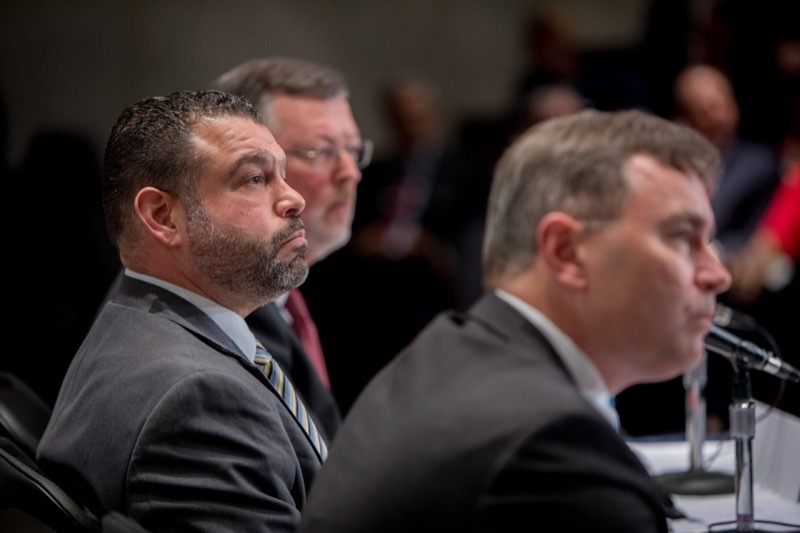 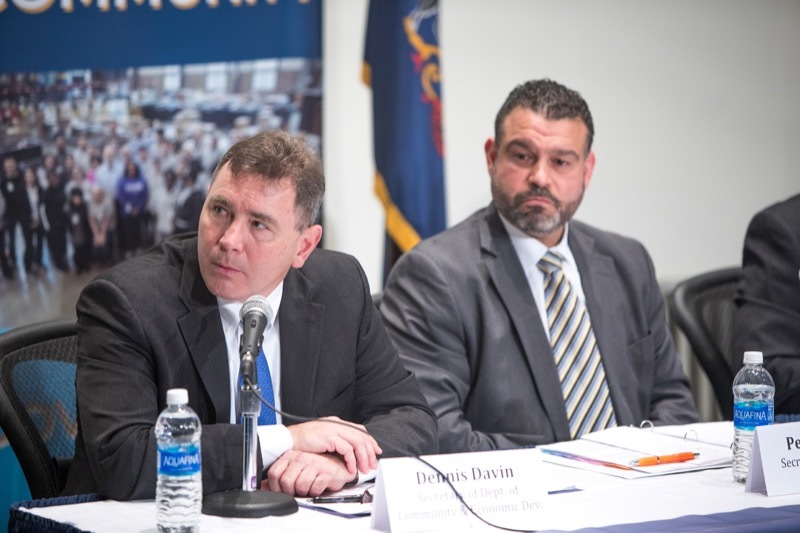 Today Wolf Administration officials from the Pennsylvania Department of Labor & Industry (L&I) and the Department of Military and Veterans Affairs (DMVA) joined Pennsylvania Public Utility Commission (PUC) Chairman Gladys M. Brown and representatives from public utilities from across the state to highlight the importance and impact of veterans in the utility workforce. 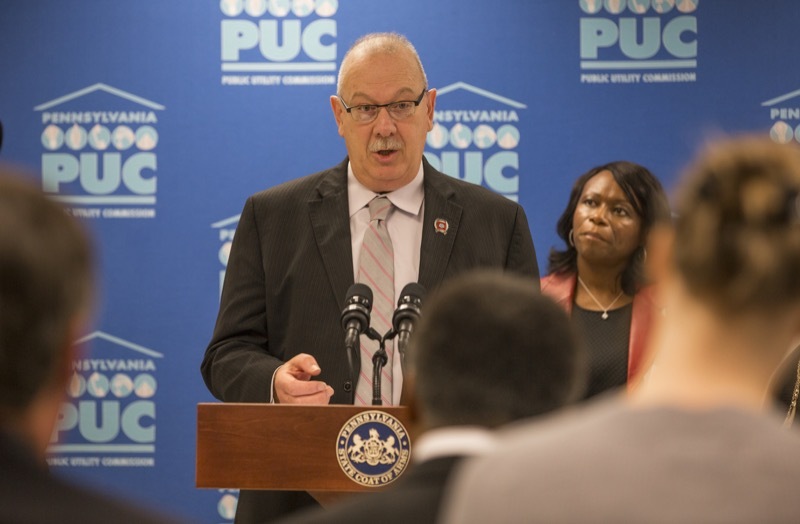 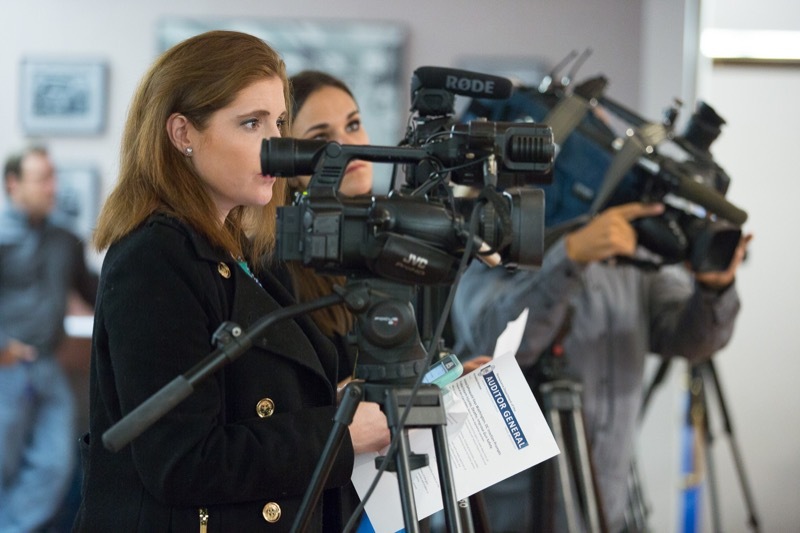 Today, Pennsylvania Department of Labor & Industry (L&I) Executive Director for the Office of Vocational Rehabilitation (OVR) David DeNotaris with United Way of Southwestern PA's Director of Programs for Seniors & People with Disabilities Heather Sedlacko, announced the launch of the new 'PA Planning for the Future Checklist' app to help students with disabilities transition from high school to employment and find jobs that pay.